Government of Rivers State, the chairman and members of the Panel of inquiry, and others to the effect that the panel did not give him fair hearing. In a unanimous judgement, the three justices held that former Governor denied himself fair hearing by refusing to appear before the panel. 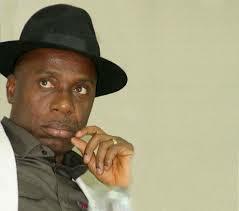 The court also held that former Governor Amaechi and minister of Transportation did not show concrete evidence that the panel was biased and set up to find him guilty. Former Governor Rotimi Amaechi had approached the Appeal court to challenge the decision of the high court in the State that declared that the Panel of Inquiry set up by the Rivers State Government in 2015 to investigate the sale of state assets was properly constituted and its findings in line with the law.